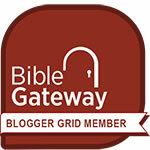 I am adding eBibleteacher.com to the list of Useful Resources on the right-hand sidebar. 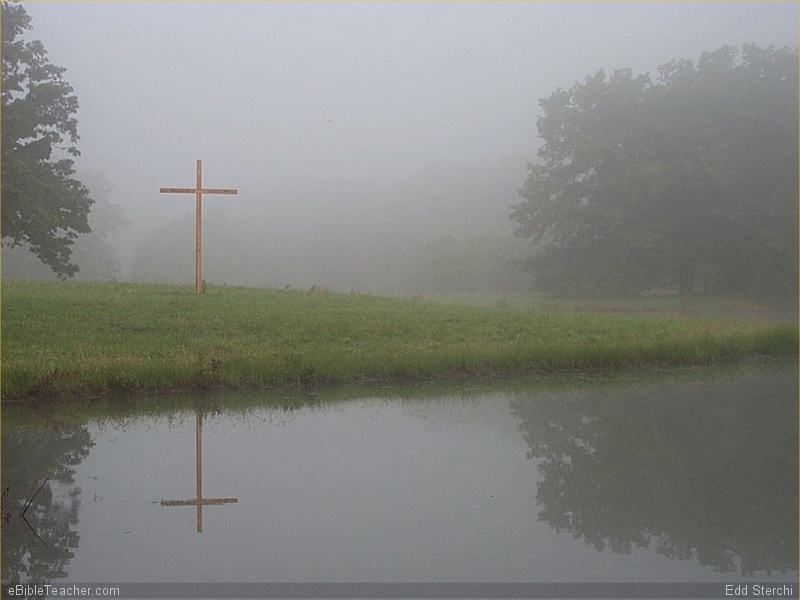 There are free children’s sermons, images, maps and entire Powerpoint presentations available at this site. The thumbnail at left (click to enlarge) is a jpeg image that can easily be used as a background for Powerpoint. I found lots of interesting stuff in only a few minutes of browsing around. There is a search feature on the homepage if you ever need anything specific, and lots of links to other Christian resources.